We do it thousands of times per day. It’s literally the difference between life and death, assisting with posture, stress, mood, digestion, athletic potential and capacity. Yet most athletes have no idea how to breathe optimally, whether it’s while braced under a heavy barbell or during conditioning work. Why? We don’t give it a second thought. But improper breathing can cause issues with your nervous system and sleep. And if you don’t think that directly correlates to what you’re doing in the gym, think again. Want to get better at WODs? 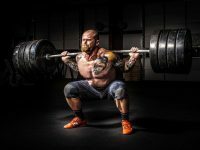 Be able to push through a heavy set of back squats? Avoid technique breakdowns? Compete in the sport of fitness? One of the most undertrained areas to improve work capacity is proper breathing, which helps your body better utilize oxygen and is a massive contributor in your parasympathetic and sympathetic nervous systems. To put it simply, the sympathetic system is in charge of your “fight or flight” response. When they fire, your heart rate and breathing speed up and stress hormones like cortisol start pumping through your bloodstream. Basically, your body is on high alert, ready to face a threat. On the other hand, when your parasympathetic system is dominant your breathing is more controlled and your heart rate is lower. 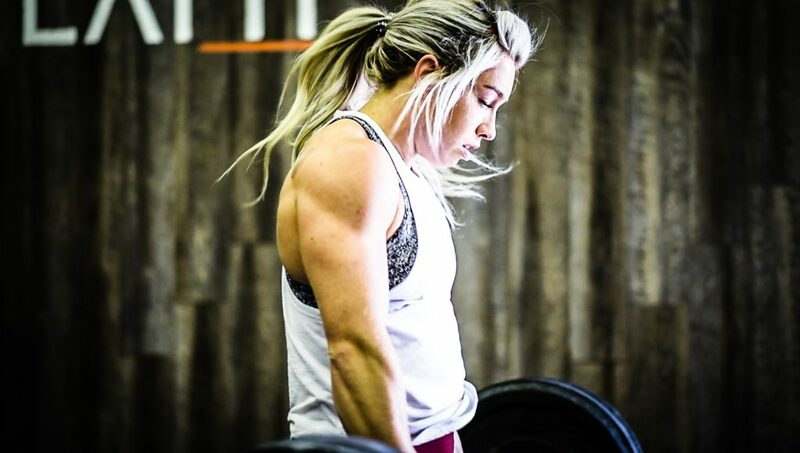 This is how elite athlete are able to make things “look easy.” Where would you rather be approaching a heavy barbell or halfway through a high-intensity workout? Breathing exercises before any kind of workout —weightlifting, powerlifting, Strongman, CrossFit, etc.— will improve blood flow, sharpen focus and (when paired with a smart warmup) prep the body for optimum performance. 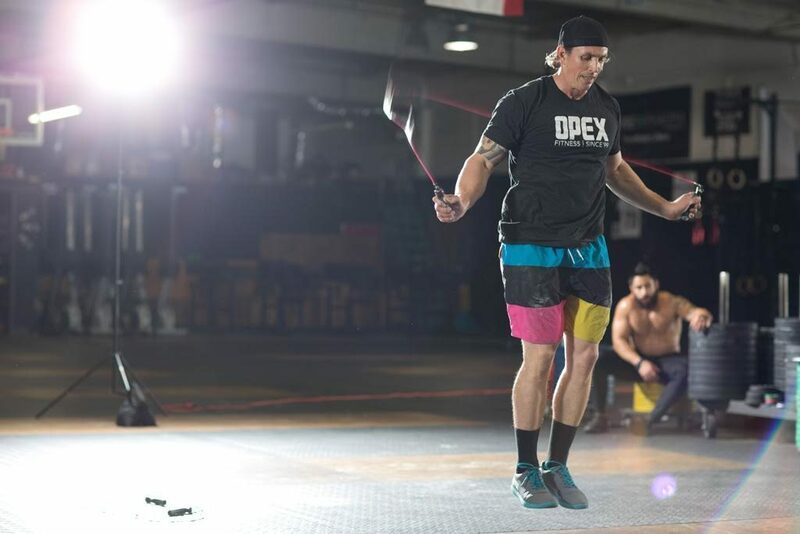 “You’d be surprised how may people I tell to go for a 45-60 minute brisk walk and work on their breathing that come back and tell you how challenging it is,” said Mike Lee, director of coaching for OPEX Fitness. 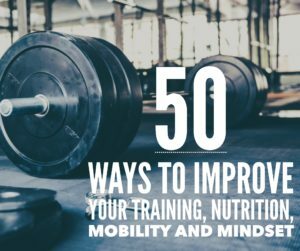 Everyone wants better capacity, or endurance, because it enables you to handle bigger weights and sexier workouts. But building a capacity base isn’t running endless miles or adding in extra random conditioning after your training. It’s assessing where you’re at, finding your fatigue factor, and creating a plan to measure results. Improving endurance —whether it’s in gymnastics, weightlifting or a single modality like running— requires an ego-check and commitment to developing from the bottom up. And that’s where proper breathing comes in: as a critical skill that should be built up and reinforced daily. 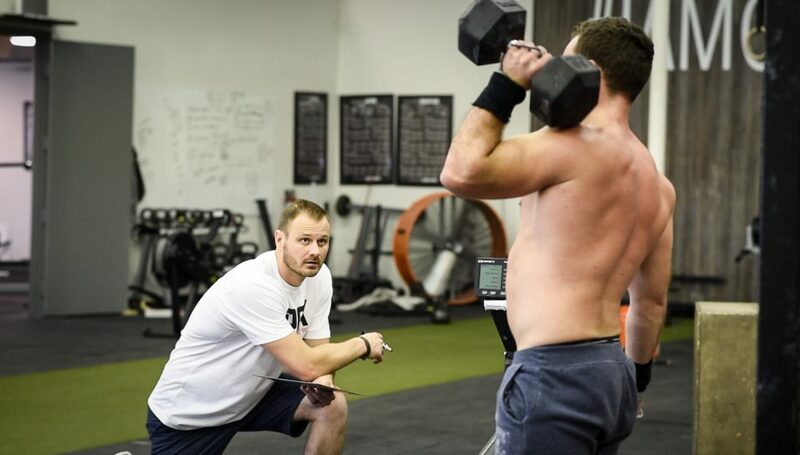 Lee treats breathing —which refines the deep core muscles— the same as he would a back squat or muscle-up progression. It needs to be refined and mastered on its own before you can add it to a mixed modality training program like CrossFit. OPEX’s new Mixed Modal course will include endurance-based training. It’s not as complicated as it might seem. If you want to build capacity, start long and stay simple. Go on a long bike ride with your kids or walk your dog. If you develop a big base of support, with something like brisk walking 45-60 minutes, you can start to build proper breathing techniques. Think about 30 minutes of single unders, assault bike and kettle bell swings all at a steady pace. The first thought for most people is that it doesn’t look like much of a workout. But the challenge is to do each round at the same pace, to teach your body how to breathe at a steady pace and send the message to your brain that you’re in control. You don’t want to trigger that fight-or-flight response. Do that consistently, and you can start to up the ante on volume, load and tougher skills. “So many people get fast-tracked and they are just suffering every day. They can’t breathe, they don’t have a good ability to get oxygen to the muscle because they haven’t worked on that [diaphragm] muscle development,” Lee said. 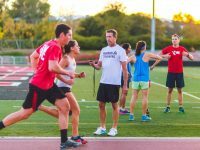 For more on improving endurance and structuring your training, check out the OPEX Mixed Modal course, which launches in the winter of 2019. 90/90 breathing, aerobic capacity, breathing, crossfit, endurance, mixed modal, opex fitness, supine breathing. Bookmark.